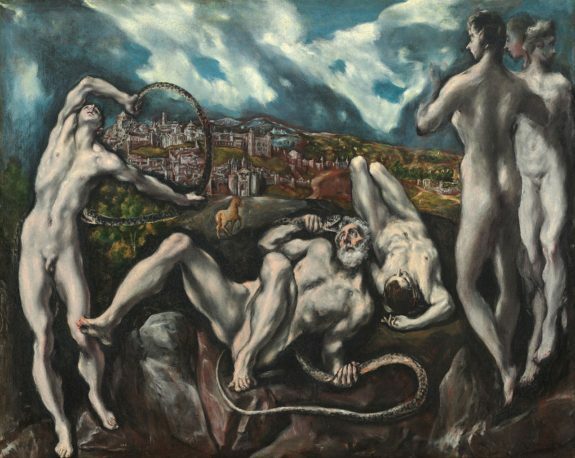 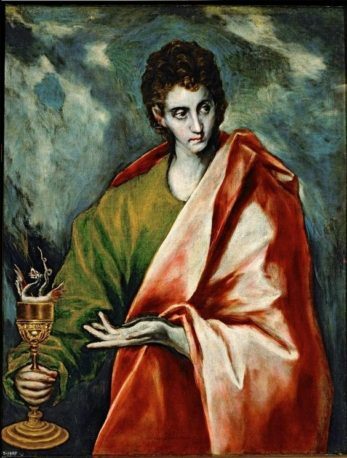 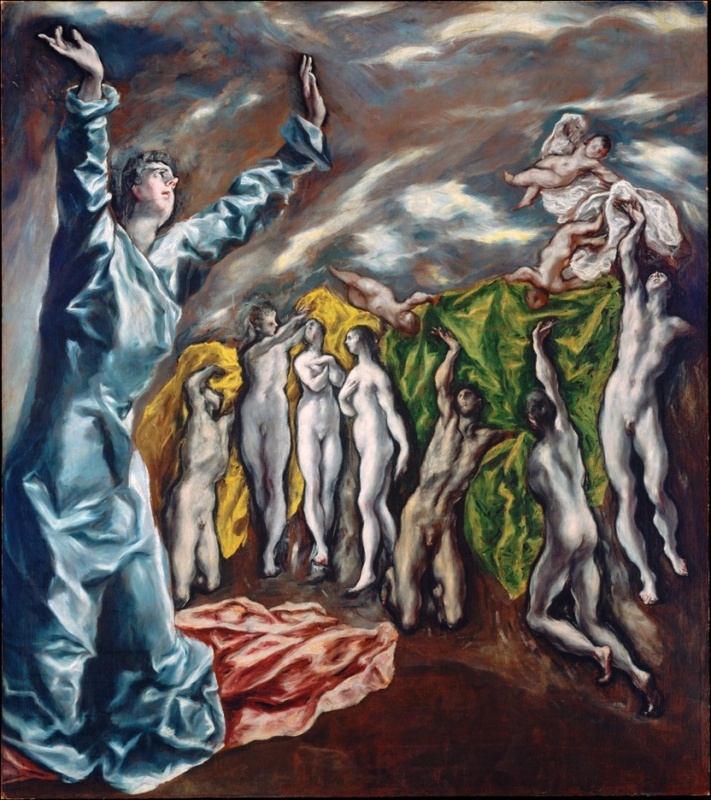 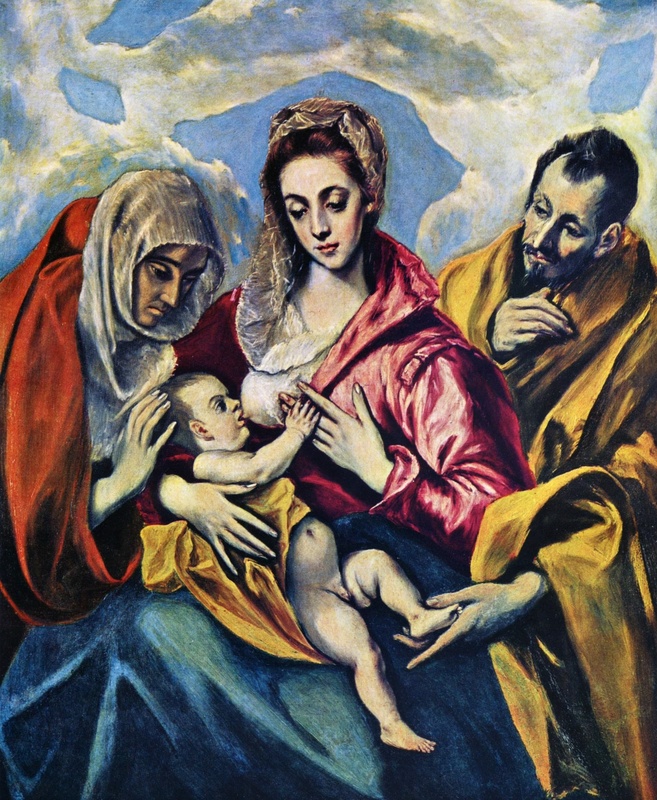 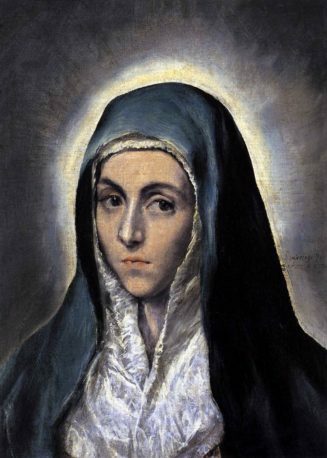 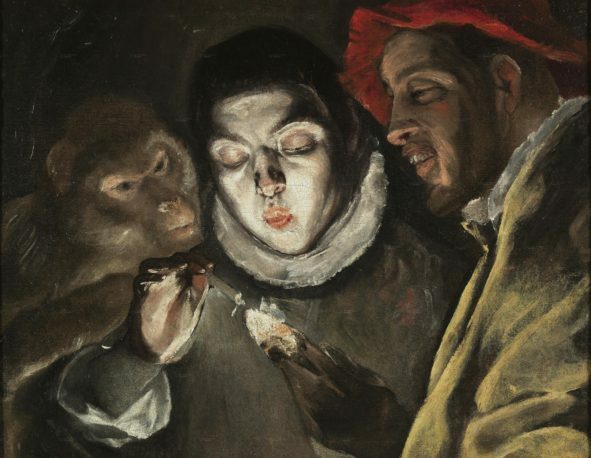 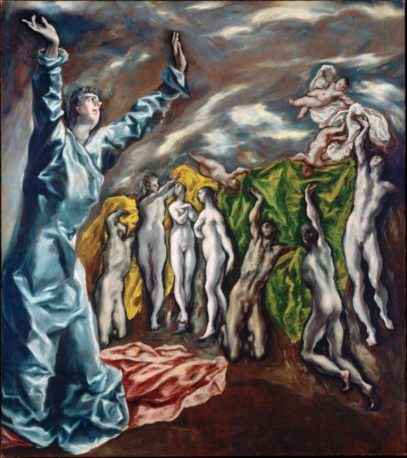 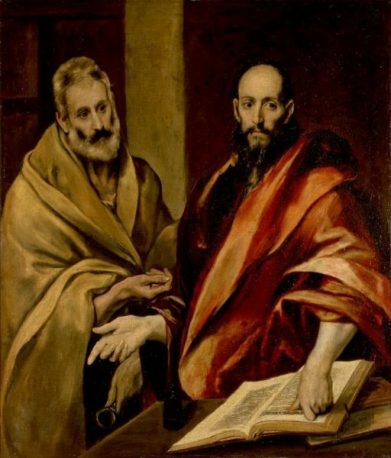 World Fine Art Professionals and their Key-Pieces, 100 – El Greco | Marbella Marbella – Adelante! During his stay in Rome, in the years 1570-1572, he met several Spaniards and is lit by their enthusiasm. 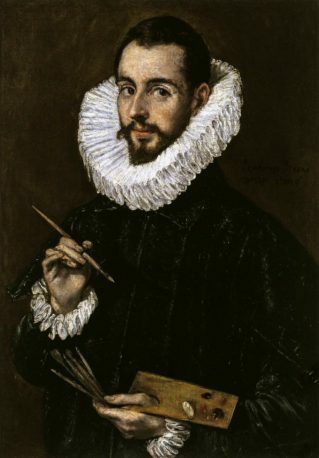 When he gets barely assignments for a while, he moves in 1577 to Spain. 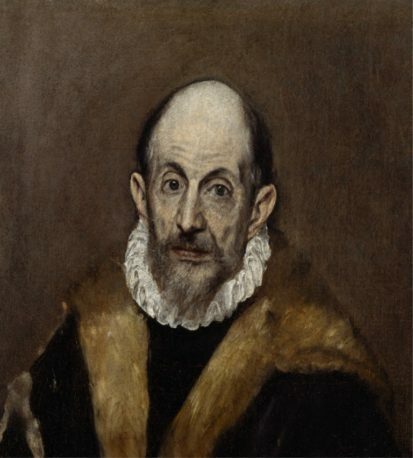 In Toledo, he comes to full development. 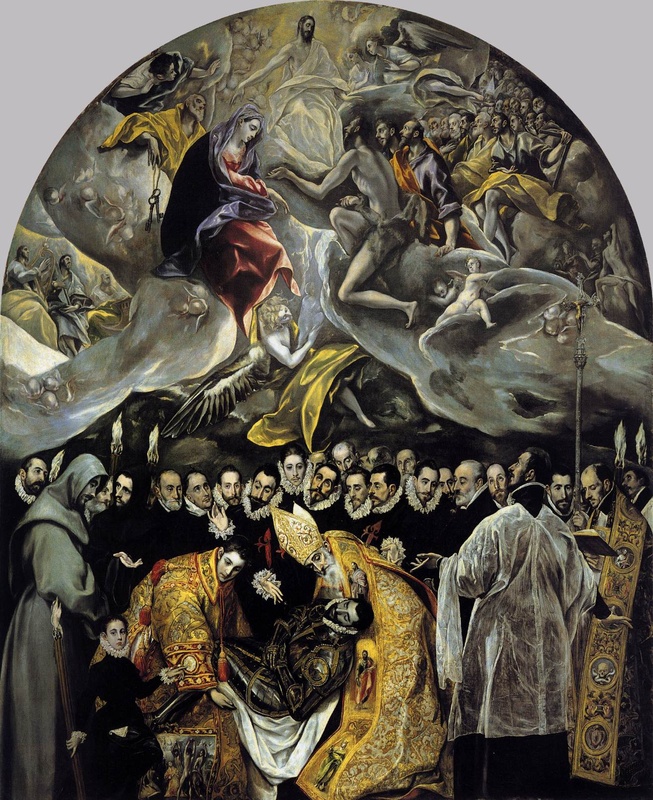 His combination of medieval spirit and Italian aesthetics enters into a dialogue with the Spanish mysticism.